Vom 19. - 21. 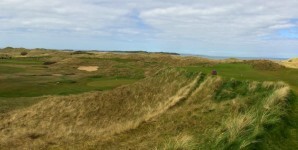 Juli 2019 findet im Royal Portrush GC die 148. British Open statt. Holiday! Golfing! Get to know country and its people! Ireland for You is a very personal golf tour operator business in Ireland that plans and organises individual golf holidays throughout the whole island of Ireland. 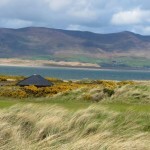 Ireland for You understands its mission in providing golf holiday makers with the best suitable accommodation, golf courses, transfer options and further travel ideas to show the island of Ireland as a destination that is always worth to visit. Individual guidance, customer focus, flexibility and fast answering of any queries are only a few of the attributes that made Ireland for You a well liked golf tour operator business in Ireland. Have a look at some of my offers or let me know your ideas and wishes!